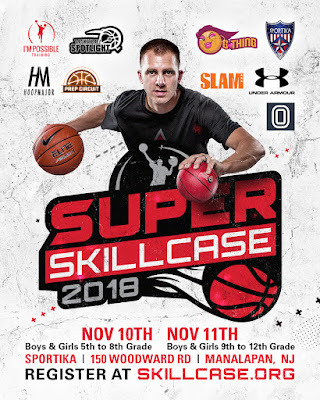 BASKETBALL SPOTLIGHT NEWS: Super Skillcase Returns! 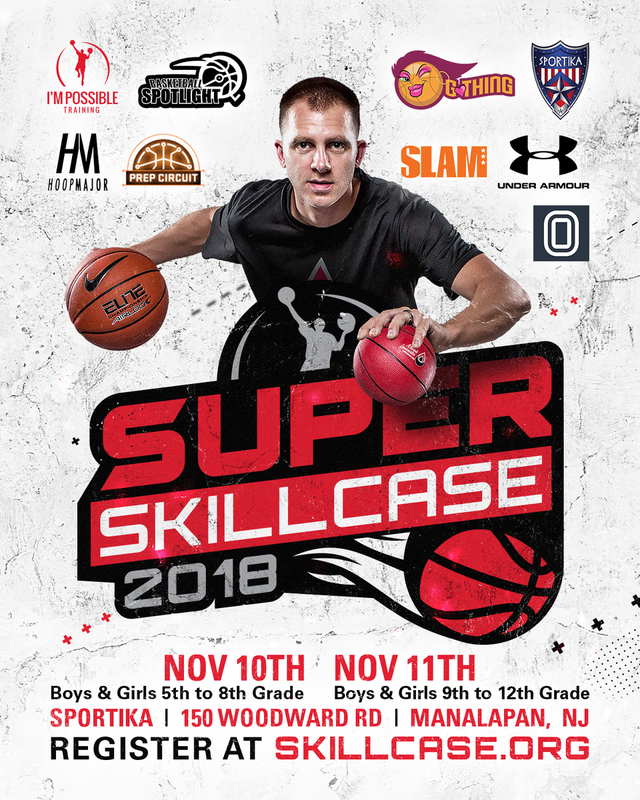 The 2018 Super Skillcase presented by Micah Lancaster’s I’m Possible and Mike Melton’s Basketball Spotlight returns with the middle school day and the high school day. Train with Micah Lancaster’s elite skills training in the morning session and compete in the afternoon session with 5 on 5 game play. During the Skillcase Lancaster offers the same advanced teaching and instructions that he offers to his NBA, College and High School All Americans but broken down so any player can handle it. The event details are below.